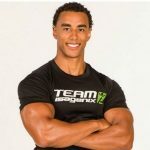 We are passionate about assisting you with your health and fitness goals! 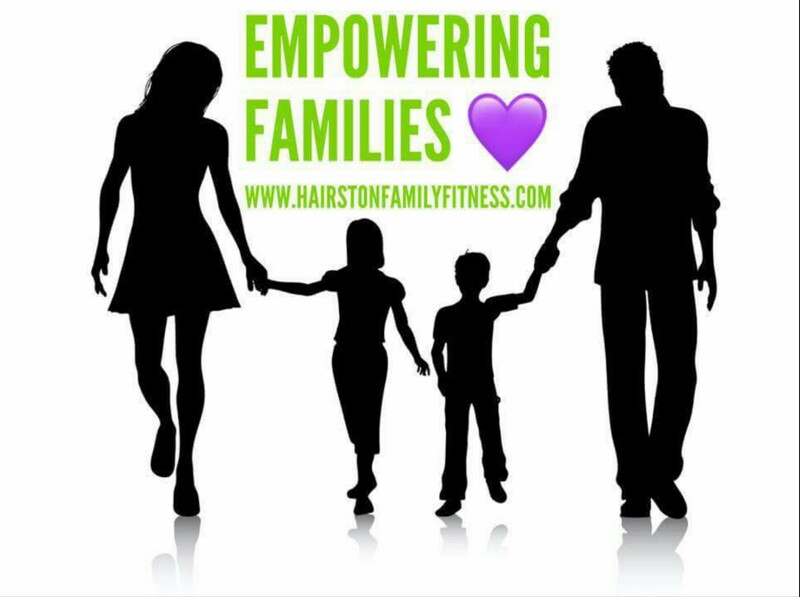 We are not only health and fitness professionals, we are a family that strives to be an example of what’s possible for anyone to achieve. 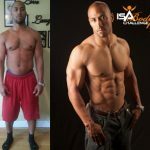 With hard work and dedication to YOUR own personal TRANSFORMATION, we believe that it’s POSSIBLE!